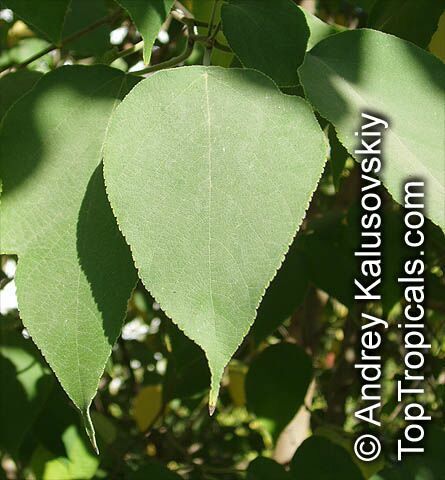 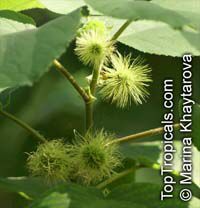 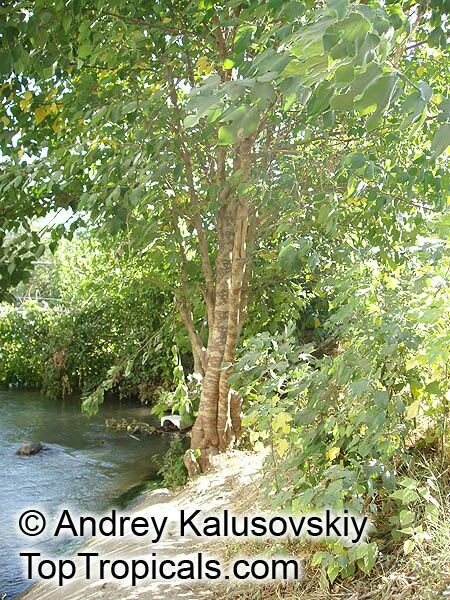 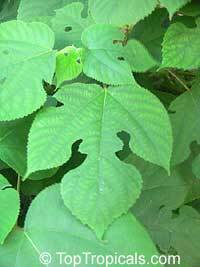 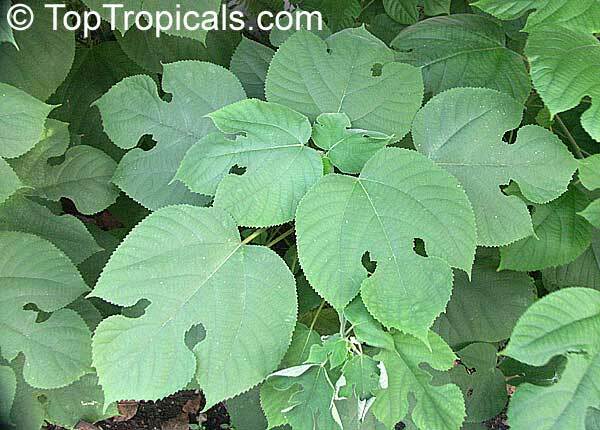 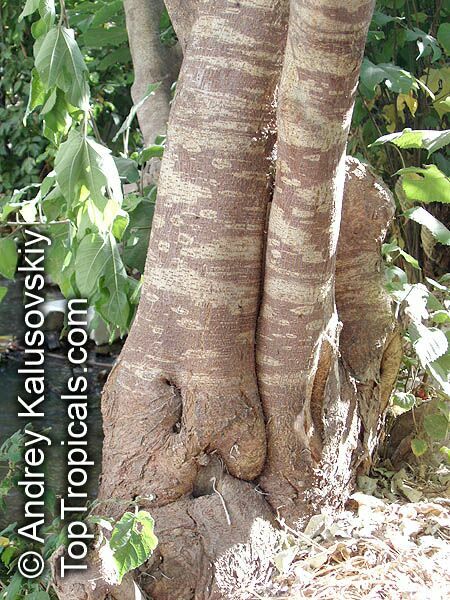 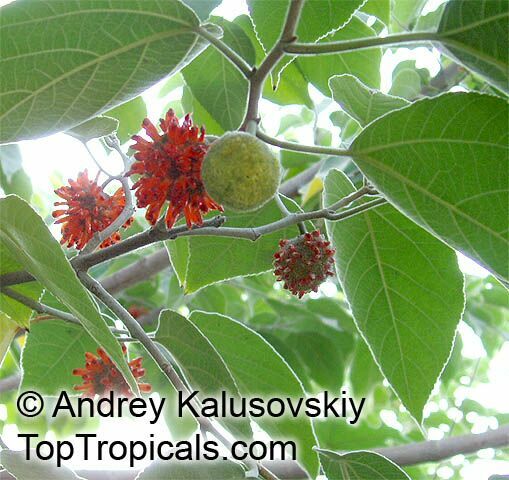 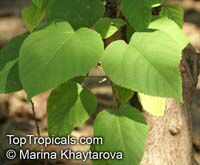 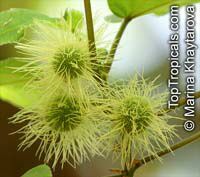 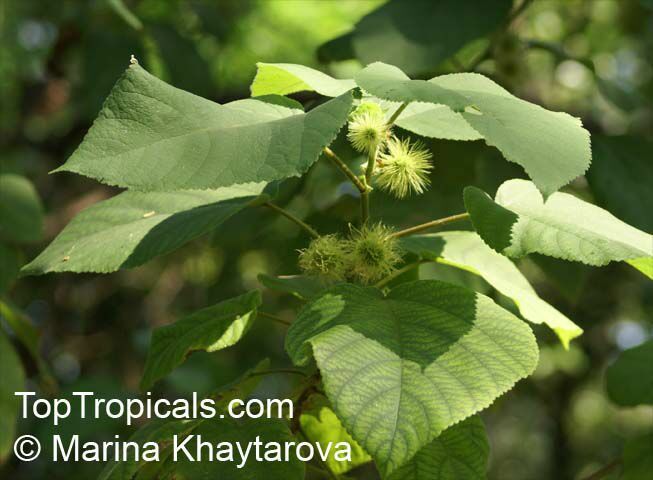 The paper mulberry is one of the most adaptable and widely distributed tree species in the world. 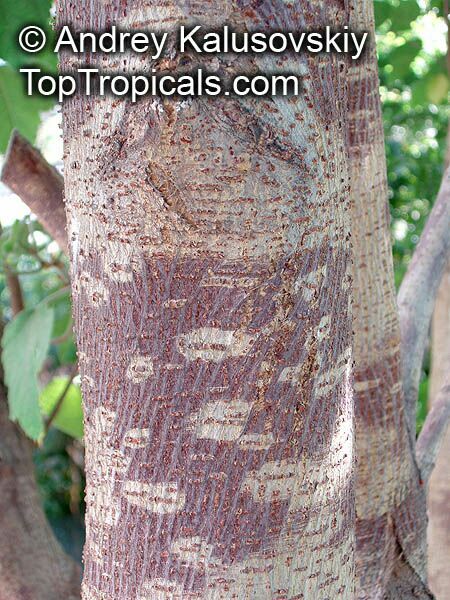 Used in Polynesia for making tapa cloth by macerating and pounding the inner bark, and in China and Japan for the making of paper. 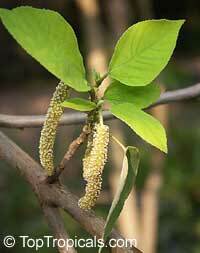 Introduced to Europe in 1750 and subsequently, North America. 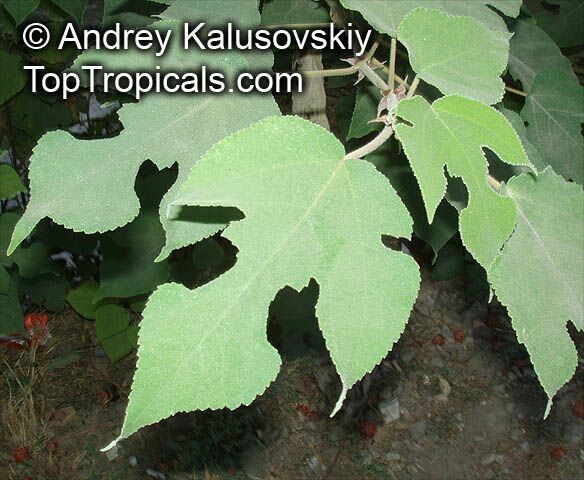 It is widely naturalized, particularly in the eastern US, as it is frost-hardy and reproduces both by root suckers and seed. Note the dimorphic leaves, some are irregularly lobed and others are completely unlobed. 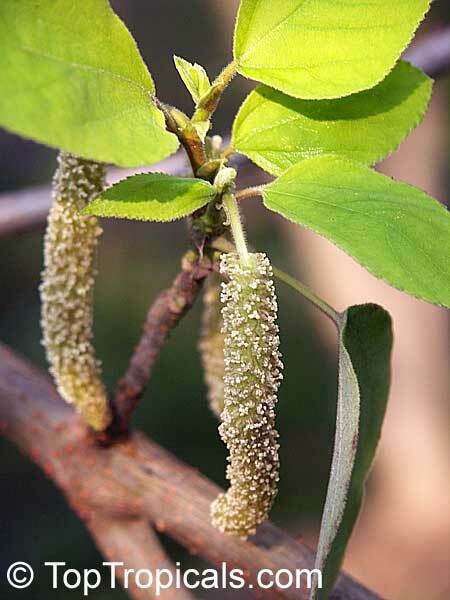 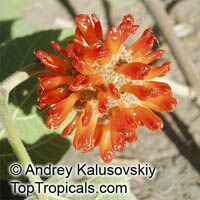 Male flowers are pendulous catkins and female are urn-shaped followed by small orange-red aggregate berries.